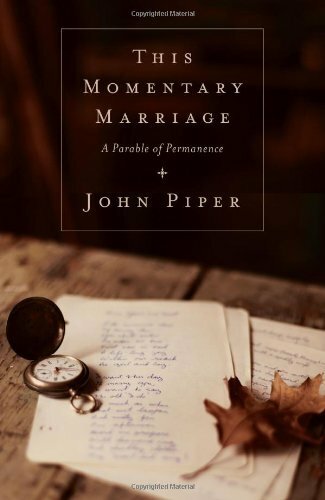 Reflecting on forty years of marriage, John Piper rivets our attention on its Christ-exalting, covenant-keeping essence―the rich soil for genuine growth. The chasm between the biblical vision of marriage and the common human conception is―and has always been―gargantuan. Reflecting on over forty years of matrimony, John Piper exalts the biblical meaning of marriage over its emotion, exhorting couples to keep their covenant as a display of Christ’s covenant-keeping love for the church. He aims to lift the church’s low view of marriage to something infinitely greater, namely, a vision of Jesus’s unswerving allegiance to and affection for his bride.